Known as “nuat phaen boran,” translating as “ancient manner massage,” Thai massage is based in the yoga and ayurveda traditions. Like many Oriental massage modalities, the physical manipulation of massage is only one part of the full practice of nuat phaen boran, though many Thai massage practitioners, particularly in the West, offer Thai massage as a bodywork modality divorced from the larger scope of traditional medicine that includes herbal treatment and meditation. A Thai massage takes place on a mat on the floor, with the recipient in loose clothing. The practitioner uses hands, arms, feet and knees for the intense compression, stretching and assisted yoga positions. Thailand has two basic schools of massage. The southern school, centred at Wat Po in Bangkok, was founded in 1767, while the northern school, centred in Chiang Mai dates from the 1960s. Wat Po massage tends to be shorter and begins at the abdomen, the focus of the 10 sip sen (meridians) of ayurvedic medicine, with the practitioner working along the sen lines. Both the northern and southern massage techniques start at the feet and work toward the head. 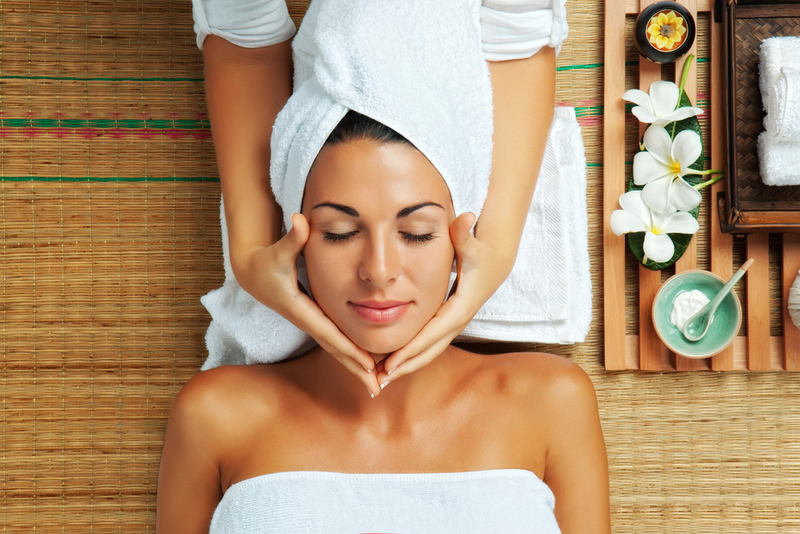 A full Thai massage lasts approximately two hours. Although Thai massage has a reputation for causing pain, it is painless when done properly. Joint cracking is common during Thai massage and should not be painful. However, improperly executed movements can cause temporary or permanent injury. 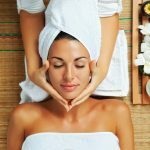 In spite of the reputation to the contrary, a proper Thai massage is non-sexual.